Welcome to Pink Lemonade Shop! Here at PLS we offer luxuriously soft cloth menstrual pads, cloth pantyliners, reusable menstrual cups, nursing pads, accessories and so much more. 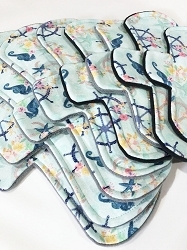 Why choose reusable cloth pads? 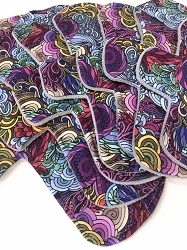 Not only are cloth pads extremely comfortable, they come in a variety of fabrics, styles, shapes and sizes. 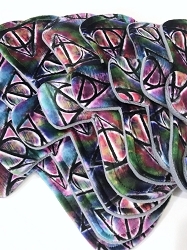 Cloth pads are absorbent, will save you loads of money over the cost of disposable feminine products, are better for the environment and most importantly they're non-toxic. From pads for girls to pads for postpartum, we have the best selection of cloth menstrual pads on the web. 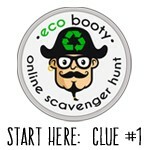 Have a question about cloth menstrual pads or any of our other great reusable products? Don't hesitate to ask. We are happy to help explain the different cloth pad fabrics, cloth pad styles, answer your menstrual cup questions and more. Periods are our business so there's no need to be shy. Interested in trying cloth pads for the first time? Our cloth pad sets are a great place to start. Are you vegan? Pink Lemonade Shop cloth pads are a vegan-friendly menstrual care product. We're also proud to stock a great selection of wetbags, nursing pads, and more from popular brands like Planet Wise, and Monkeyfoot Designs.